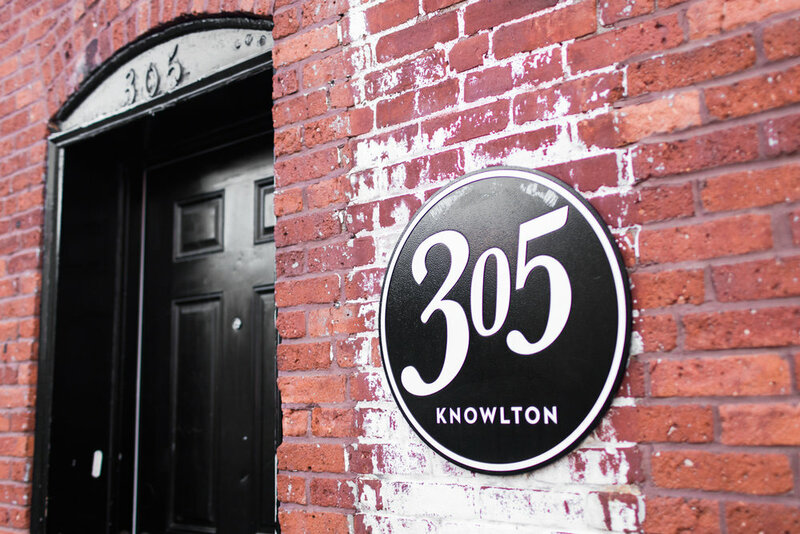 305 Knowlton was once home to the Armstrong Manufacturing Company — a well-known tool and die manufacturer in the 1800s — and little-known creator of a technologically advanced prototype "horseless carriage" built in 1895. In the 1900s, the first electric car was built at 305 Knowlton. The building is located on the Pequonnock River estuary in the Washington Park Historic District on Bridgeport's East Side. Once referred to as "Pembroke City" — it is an area rich with some of the finest examples of nineteenth century residential architecture in the country — largely due to P.T. Barnum and William Noble, who invested heavily in its development. 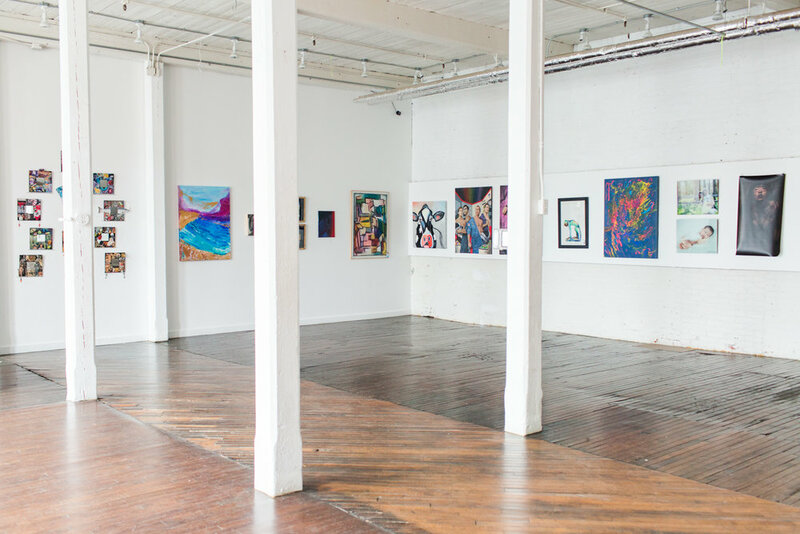 Today, 305 Knowlton houses a fresh mix of new innovators including artists, small businesses, an art gallery and a boathouse.